Valerie Folkens, nurse practitioner, is the newest member of the family medicine team at Mayo Clinic Health System in Springfield. As a nurse practitioner, Folkens helps care for people of all ages with preventive treatment and illness evaluation, including the prescription of medications. She started seeing patients Jan. 14. Folkens received her medical training from South Dakota State University in Brookings, South Dakota. 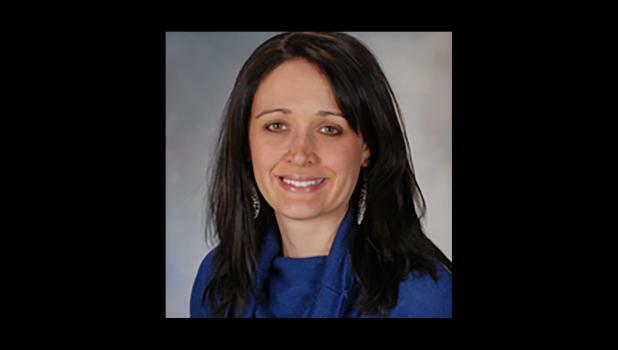 Prior to joining the Family Medicine Department, she worked as a nurse practitioner in the Emergency Medicine Department at Mayo Clinic Health System in Springfield. Folkens is a member of the American Academy of Nurse Practitioners. Call 507-723-6201 to schedule an appointment. Learn more about Mayo Clinic Health System at mayoclinichealthsystem.org.